Major League Debut: Sept. 22, 1946. 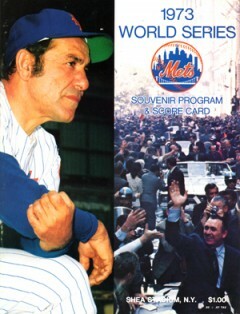 Major League Career: 19 years (1946-63 with Yankees, 1965 with Mets). • Played on 10 world championship teams and 14 pennant winners in 17 full seasons. Played in 75 World Series games. • Three-time Most Valuable Player (1951, 1954, 1955). Never finished lower than fourth in MVP voting from 1950-57. • Led American League catchers in home runs and RBI in each of nine straight seasons (1949-1957). • Selected to play in 15 successive All-Star Games. • Played outfield early and late in his career, a total of 260 games. • Hit the first pinch hit home run in World Series history (1947). • Caught at least 100 games in 10 seasons, and caught both games of 117 doubleheaders. • Became one of only four catchers to have a 1.000 fielding percentage for the season (1958). 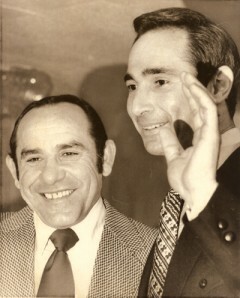 Managed the Yankees (1964) and Mets (1973) to pennants, one of seven managers to lead teams to pennants in both leagues. 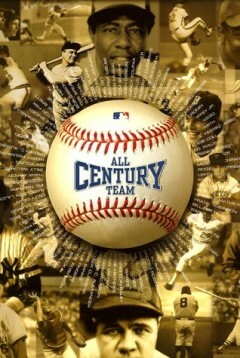 Named to the All-Century Team in 1999.